GEOSET » Forever Young – How long can we live? View Forever Young – How long can we live? How long can we live, and how long do we want to live? 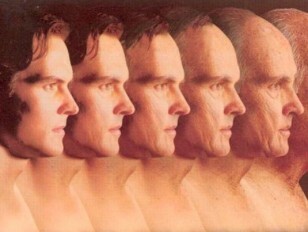 Why do we change as we get old, and is there anything we can do to stop it? In this video the panel discuss ageing and some of the recent remarkable scientific advances that suggest ageing may no longer be a fact of a life.